Susendal Church (Norwegian: Susendal kirke) is a parish church in the municipality of Hattfjelldal in Nordland county, Norway. 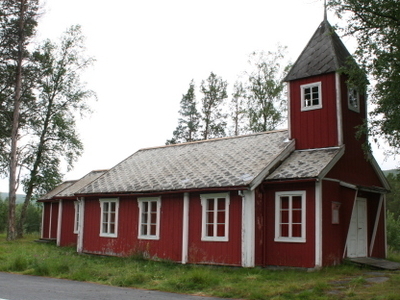 It is located in the village of Svenskvollen.The church is part of the Hattfjelldal parish in the Indre Helgeland deanery in the Diocese of Sør-Hålogaland. Here's the our members favorite photos of "Churches in Borgefjell National Park". Upload your photo of Susendal Church!